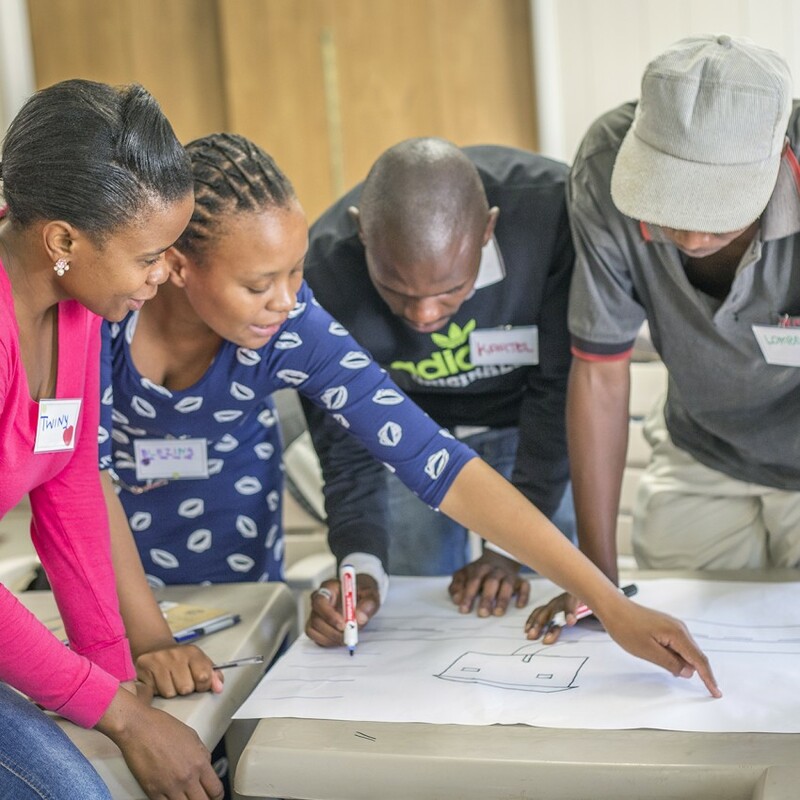 The FACET Foundation is pleased to provide Pebbles Project the funds to expand its portfolio of Mobile Learning Centres. FACET currently funds the supply of two such vans used as a mobile computer lab and a mobile library, loaning out books and DVDs. 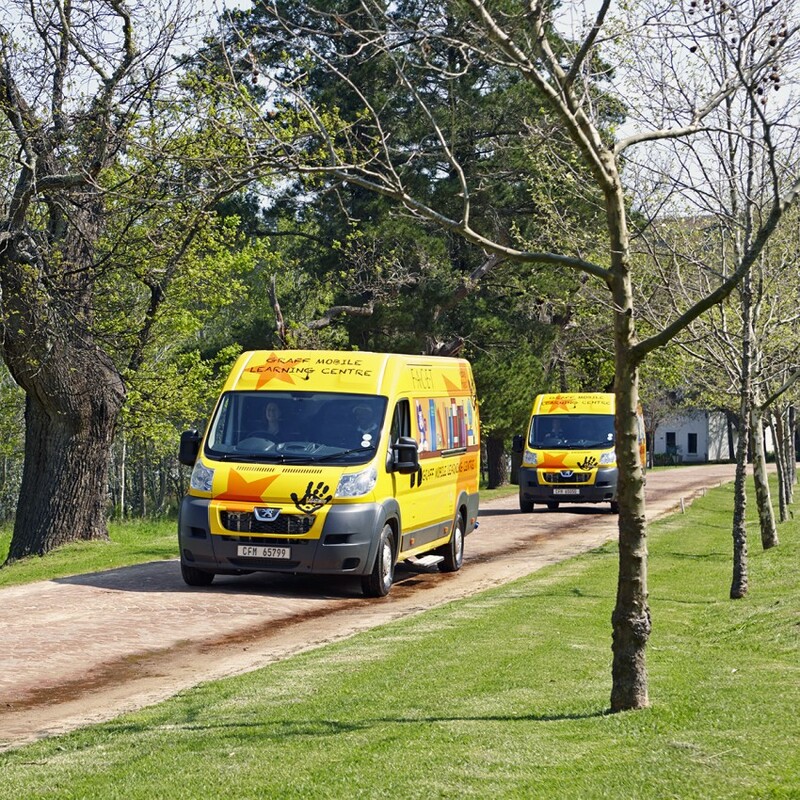 Together, these two vans support a maths and literacy programme, as well as weekend activities and educational trips, for disadvantaged children living on the wine farms in the Western Cape. The three new vans will add to these services, providing a second mobile computer lab, another mobile library and a mobile tutor classroom – fully funded for three years. The new mobile computer lab will serve the Stellenbosch farms, so that children can benefit from more regular lessons, and deliver laptop computers to After-School Clubs, providing the opportunity for practice while the vehicle is away. In total, 80 children will take part in computer classes each week. The new mobile library will house books, games, toys, DVDs and more computers. 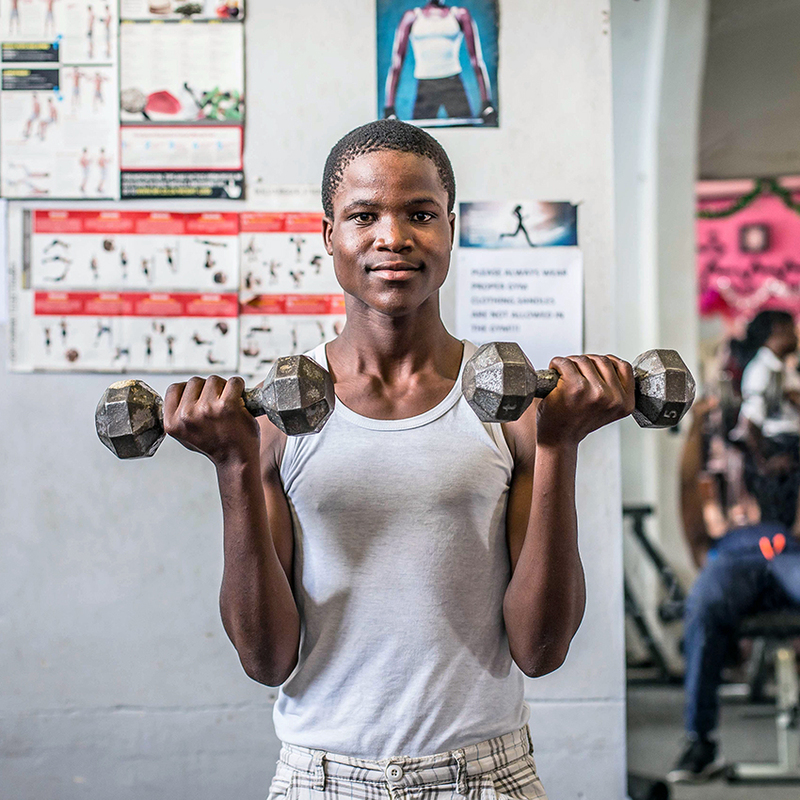 Travelling between remote farms in the Citrusdal area, where nothing like this currently exists, it will offer support to five Early Childhood Development centres and four After-School Clubs. Providing computer classes to children in each of these nine facilities, a total of 250 children will have access to the books, games, DVDs and toys on board. 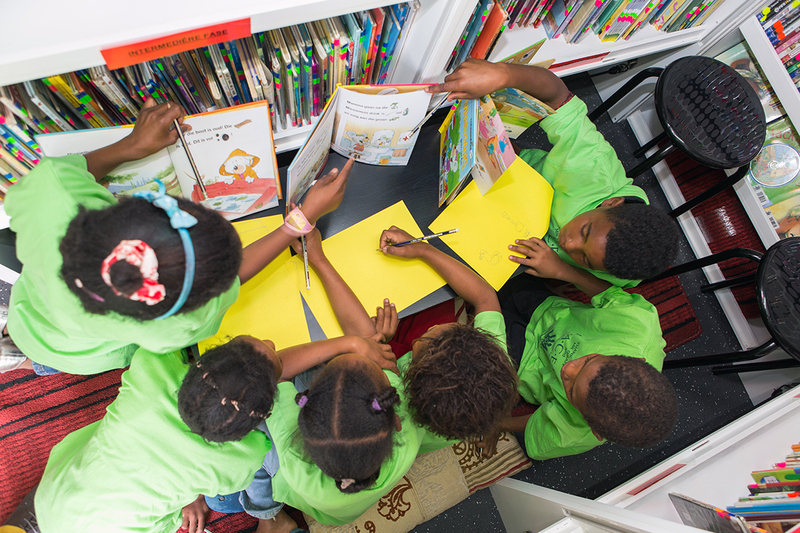 The mobile tutor classroom will benefit children in the Stellenbosch area from Grade 1 right through to Grade 12. The van will be transformed into a fully equipped mobile classroom in which tutors can work with groups of children or individuals who need extra support. 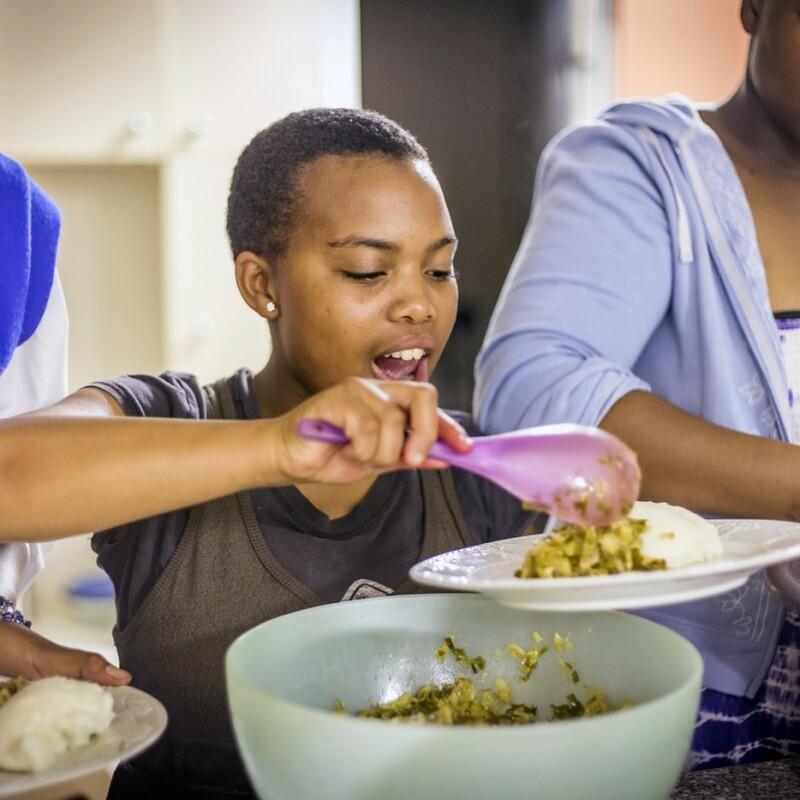 Staffed by four trained teachers with specialisms in maths and literacy, the daily lessons across 10 farms will benefit 80 children each week.